Although, Basaya Beach Hotel & Resort is a budget friendly hotel, the services provided are excellent and the building is quite airy with a large lobby. The buffet style breakfast was enjoyable and the beautiful open landscaped garden is ideal for pleasant evenings. There is a big swimming pool with clean water for enjoying a refreshing dip. 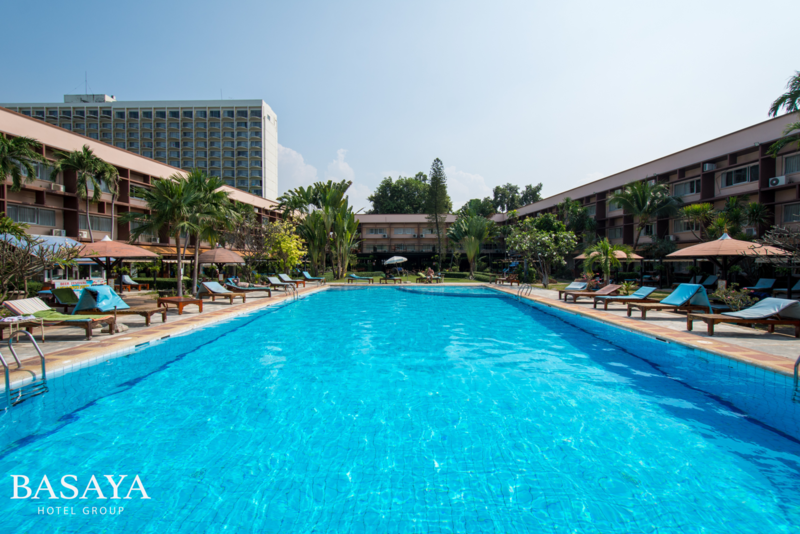 Basaya Beach Hotel & Resort Pattaya is a 3-star property located in a prime area in Pattaya. Ideal for couples and families, Basaya Beach Hotel & Resort Pattaya has the perfect aesthetics and charm to help the guests get into the holiday mood instantly. The resort also boasts of a well-maintained garden amidst a host of other features. The experienced and well-behaved staff are trained to ensure that the guests receive personalized care during their stay. The resort is perfect for those looking to have a relaxing vacation. Pattaya beach is hardly a minute's walk from the hotel. All the important entertainment centers and attractions are very near to this hotel. The proximity to various attractions is one of the reasons for its popularity. Due to its close proximity to the beach and the in-house facilities like a garden and swimming pool, guests are sure to feel invigorated during their stay. The resort boasts of 156 rooms and cottages which are tastefully designed. The standard rooms are the basic rooms and overlook the swimming pool. They have a tv and a mini bar in all the rooms. The superior rooms are slightly bigger and have a comfy corner for couches and sofa. The suite rooms have a balcony and the guest have the option of choosing between beach view or city view or even garden view. The Thai villas are wooden villas on the beach front and can house around 30 people. It even boasts of a private jacuzzi and is ideal for friends or for hosting parties. 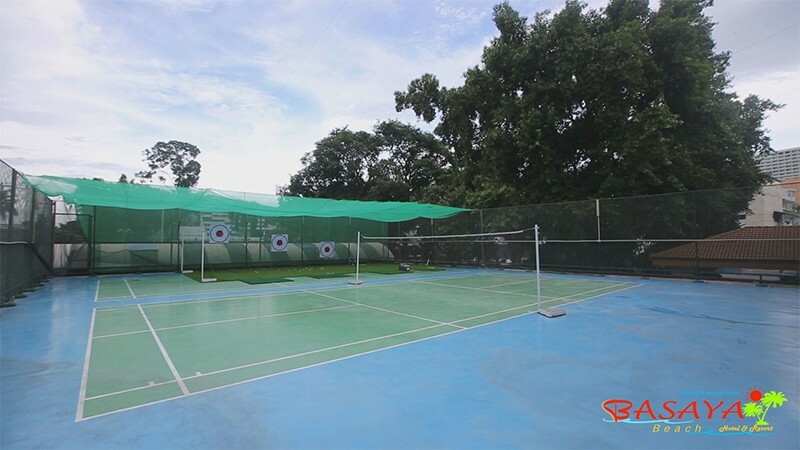 The Basaya Beach Hotel & Resort Pattaya boasts of a well-maintained outdoor badminton court. The guests can play a game and get rid of their stress. The resort also has a huge Olympic sized swimming pool. Along with this, they also have a kids pool for the children to use. Complimentary Wifi is provided to all its guests. A billiards table is placed in the lobby for the guests to use and enjoy. The guests can spend a relaxed evening taking a stroll in the garden. Apart from these, a tennis court is also maintained in the resort. Guests can detox and relax with the Thai massage service available in the resort. 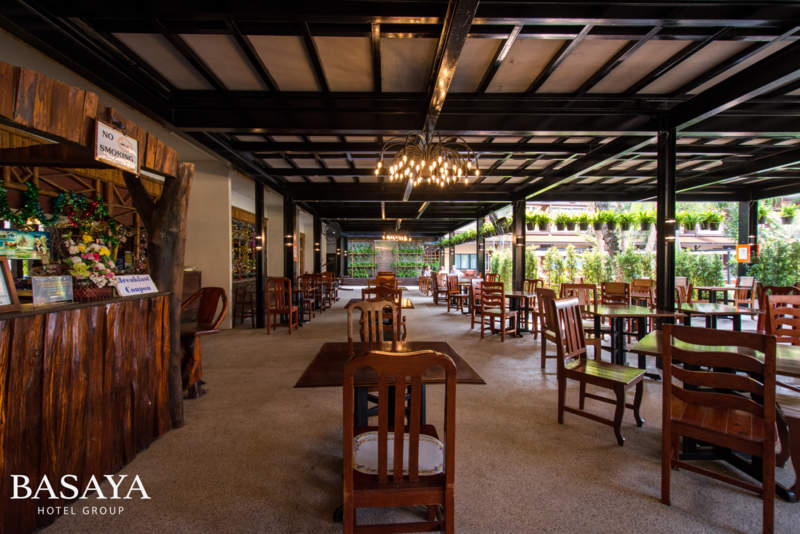 The Basaya Beach Hotel & Resort Pattaya boasts of a restaurant called Cen Cafe which serves both international cuisines as well as the traditional Thai food. It is an aesthetically designed open-air restaurant. The guests can enjoy a magnificent view of the garden and the swimming pool while enjoying the delicacies served by the chefs. The guests are also served an excellent American style breakfast. Le Bassye Coffee Shop and Restaurant serves excellent international delicacies for its guests. It also specializes in coffee and other patisserie items. Both the restaurants are open till midnight to help satiate any midnight cravings as well! The swimming pool has a bar and serves some of the best liquor available to the guests. The experience at the resort is truly one of a kind. The guests can relish their stay at the resort. All these facilities and a lot more make the guests look forward to their stay at this resort. With a beach at close proximity and a wonderful garden, the guests can develop a sense of peace and calm and also relax and rejuvenate easily. 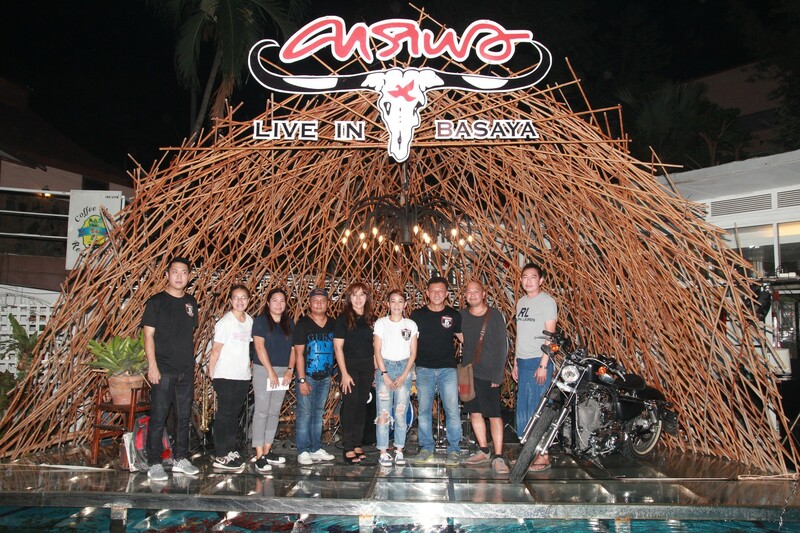 The Basaya Beach Hotel & Resort is at a distance of 42 km from the U-Tapao Rayong Pattaya International Airport and takes around 55 minutes to reach. Is there a travel guide desk available? Yes, the resort has a dedicated travel desk to help the guests plan their sightseeing trips. Is the cost of breakfast included in the price of the accommodation? Yes, the resort provides specially crafted American breakfast to all its guests as complimentary. What are some of the popular attractions around the resort? Guests can visit the Big Buddha monument, Koh Laan island, Wong Amat Beach beach, Wat Phra Yai and Wat Yansangwararam to name a few attractions around the resort. There are a lot more spots for the guests to visit. Does the resort have a swimming pool? The resort has a spectacular Olympic sized swimming pool where guests can relax and enjoy a swim. The resort aims to provide the perfect travel mood for all its guests. It provides a variety of facilities from an Olympic sized swimming pool to tennis courts for the guests to enjoy. There is even a separate kid's pool for the children to play. The restaurants provide word class delicacies to delight the palate of the guests. 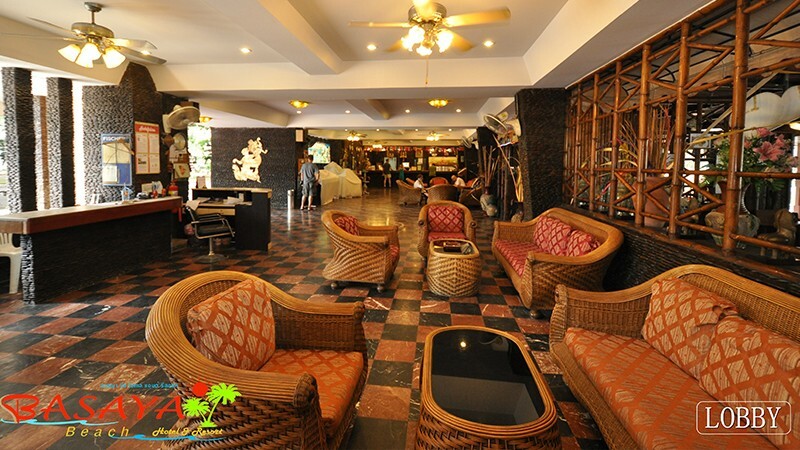 The special coffee lounge provides some of the best coffee and the best cakes and other baked delicacies. It is also open until midnight. The guests can spend a day relaxing in the traditional Thai massage done by some of the best massage therapists. The garden is well maintained and the guests can take an evening stroll or an early morning walk enjoying the greenery. The close proximity to the beach is also one of the main reason why guests like returning to this resort. The resort is located in an ideal location close to all the major tourist attractions. 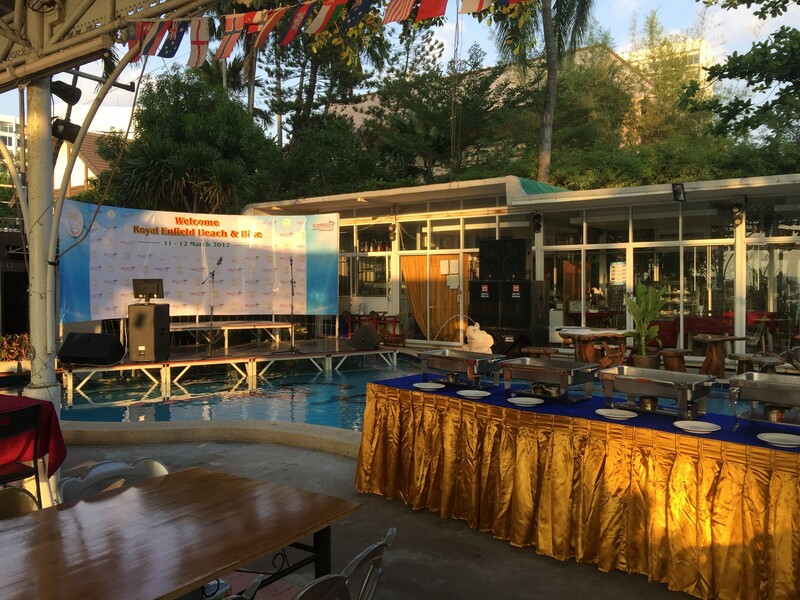 All these facilities and many more are the reasons why Basaya Beach Hotel & Resort Pattaya Thailand is one of the most preferred resorts in Pattaya.